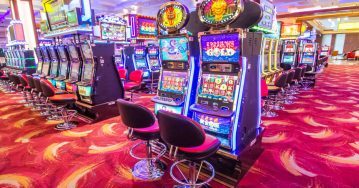 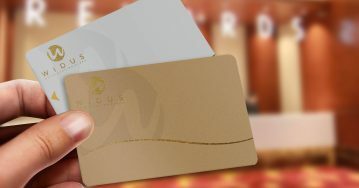 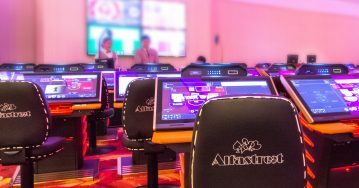 Enjoy every single moment of your time at Casino Widus with its superb world-class gaming experience of 4,500square meters Las Vegas-style gaming space featuring 342 slot machines and 53 gaming tables with a 24hour food and beverage service, Malt. 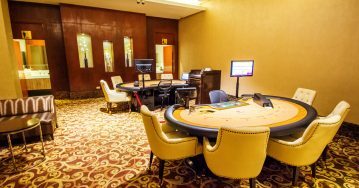 Be greeted with warm smiles as you enter the casino and experience our innate hospitality. 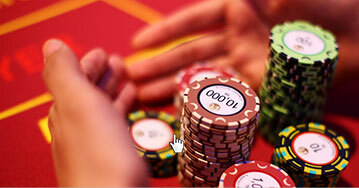 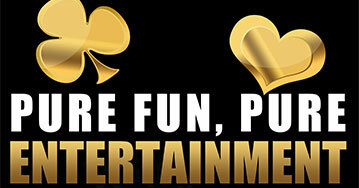 With the casino’s vibrant ambience, live entertainment and great food, you are already a winner!